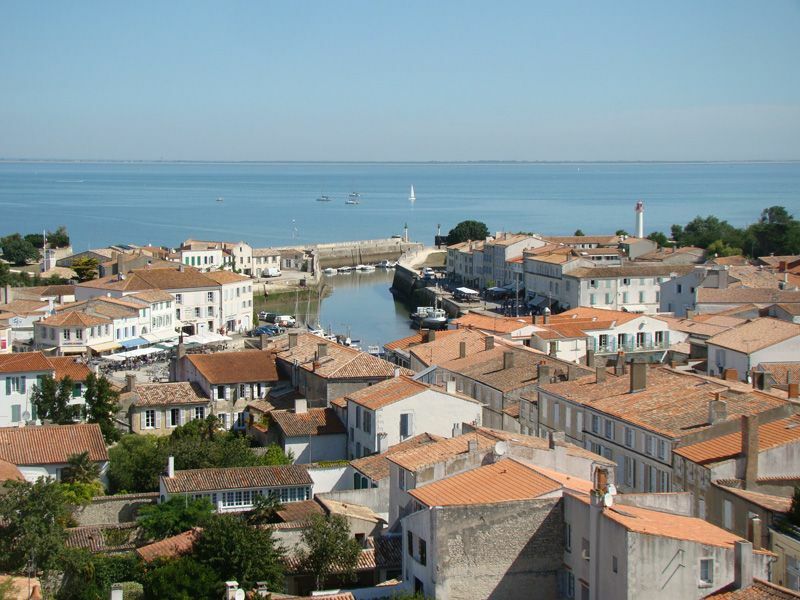 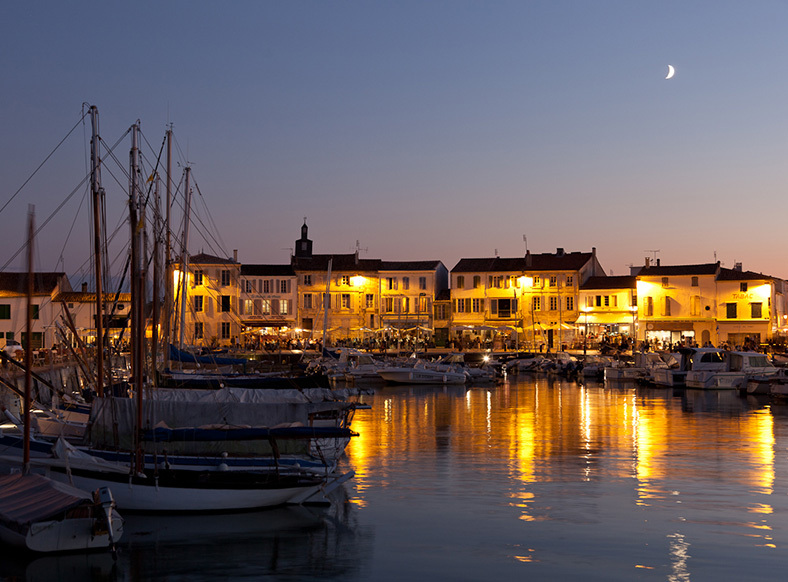 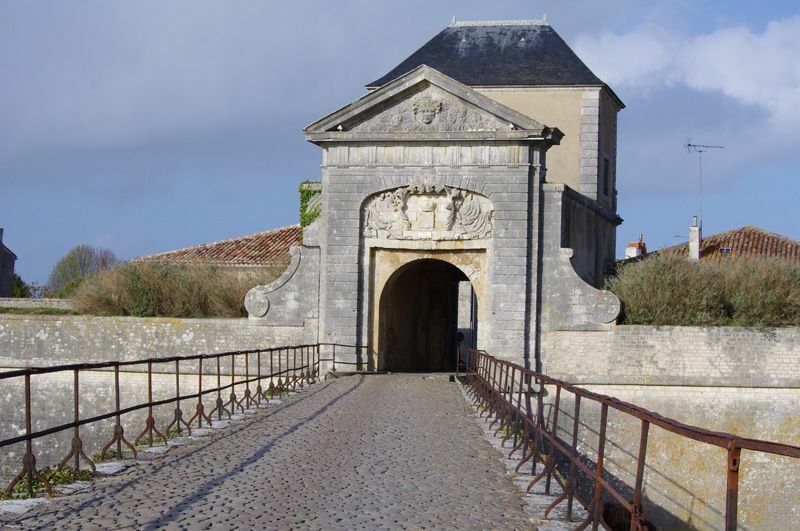 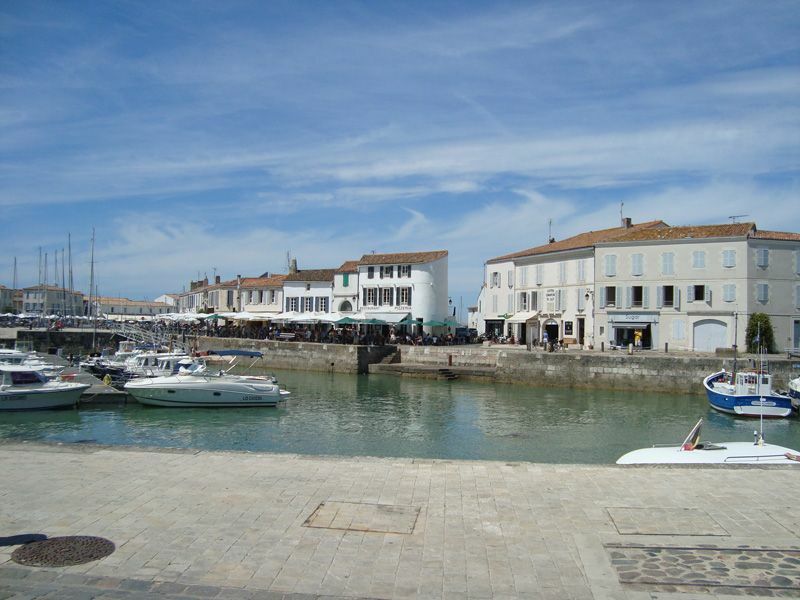 6km from the campsite, the beautiful town of Saint Martin de Ré form rounded back north of the Ile de Ré. 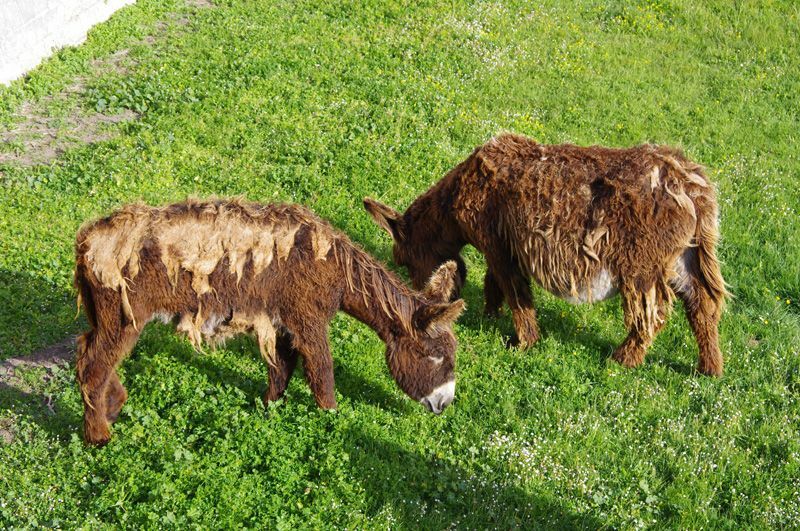 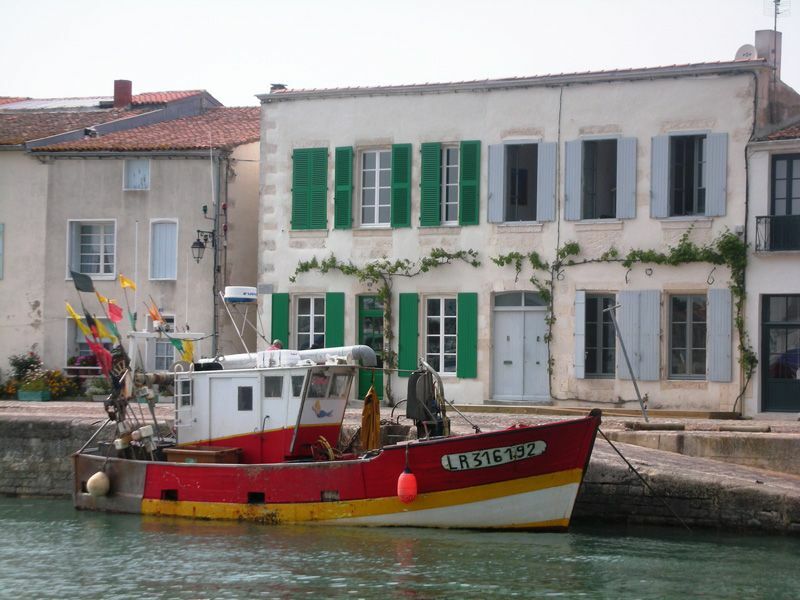 Located north of La Couarde, it offers a discovery of unusual surroundings for your holiday. 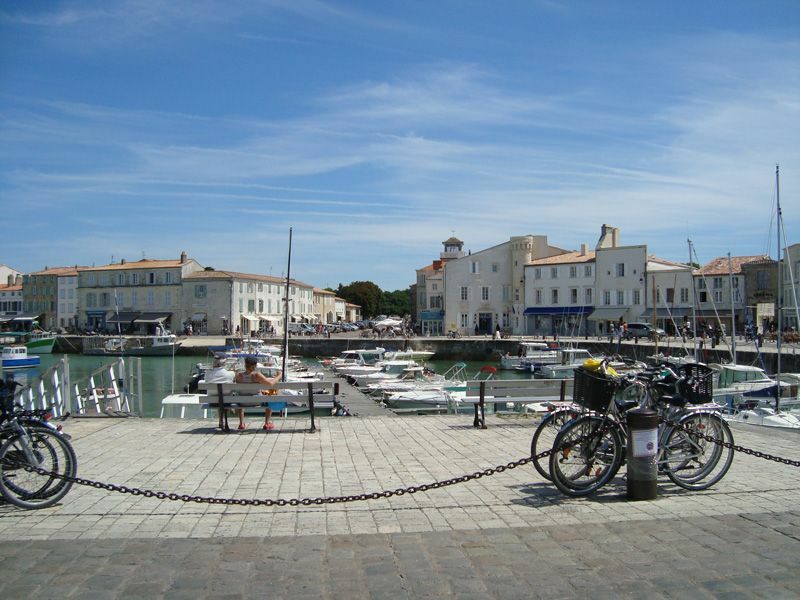 Starting point of a sea route allowing you back and forth between La Tranche sur Mer and the town, you are in the heart of the Charente Maritime and countless discoveries and activities await you. 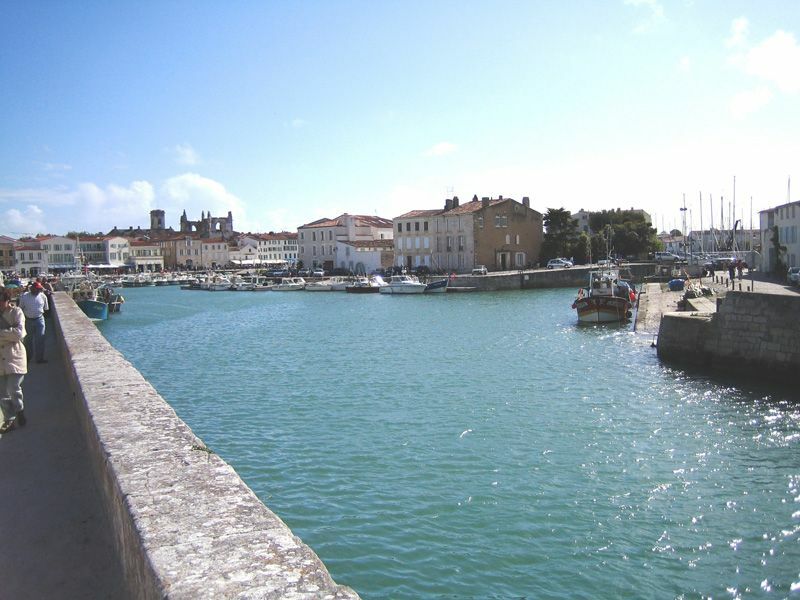 Enjoy ocean calmed by the presence of the island by installing on the sandy beaches of the city. 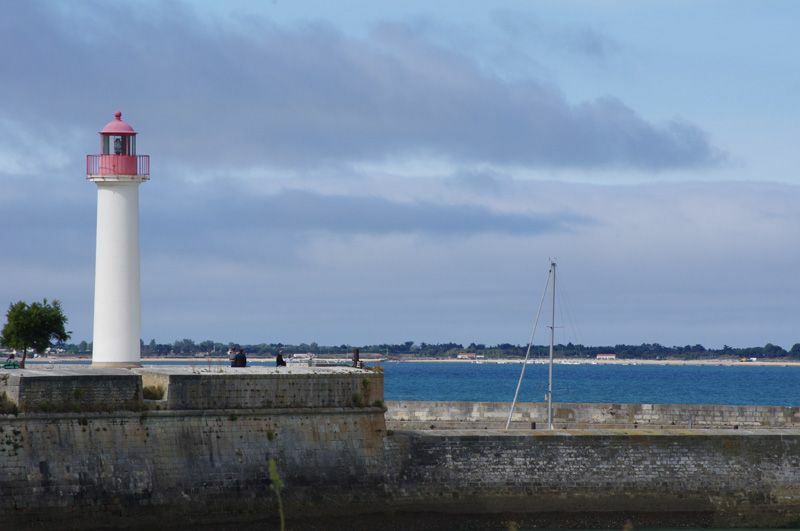 Large waves coming off the Atlantic Ocean are broken by the island and guarantee a relaxing swim sessions.